Medical concerns shouldn't limit your freedom to travel. If you need special treatments such as dialysis, or have limited mobility, we can help. 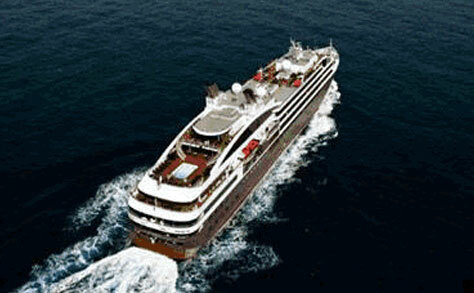 We have many deluxe sea cruises and coastal cruises that can accommodate your specific needs. Traveling as a large family, or with children can be a great way to make memories. We have some great programs that are appealing to everyone and affordable! Let us help you make your next family vacation special!